Comparing the two frameworks, we can see that there are differences in two areas. 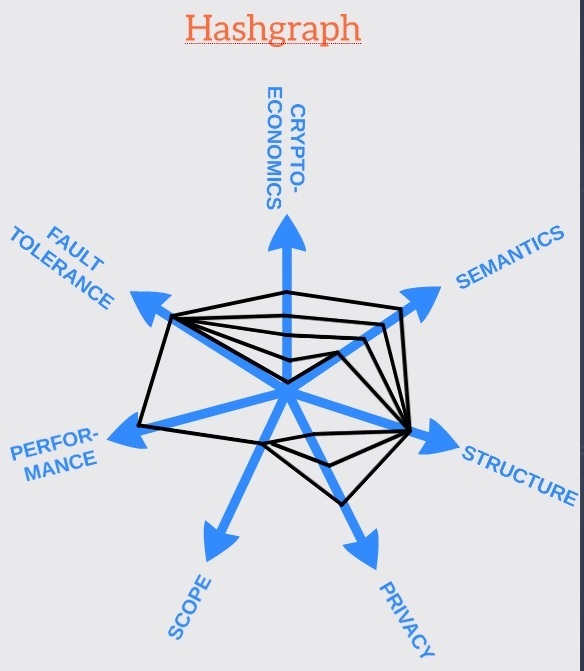 First of all Hashgraph is at the moment rather an extended consensus mechanism and not a full scale distributed ledger technology. That means that some elements are simply not defined exactly by the framework and are pretty much open for further implementation. Such things are related to the exact transaction realization.The computational part of the consensus can be pretty easily extended in java, however how exactly transactions are implemented is a point that provides the possibility to several implementations. 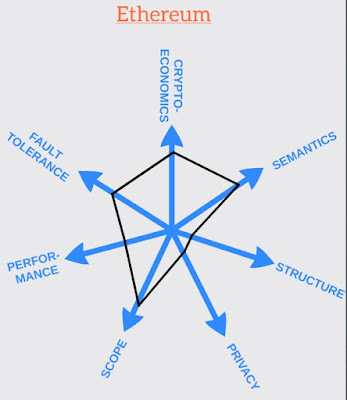 In this sense properties like crypto-economics transaction semantics or transaction privacy are parameters that provide several possibilities in the future. The sure thing is that contrary to Ethereum Hashgraph best fit in consortium scenarios, the structure of the transaction storage is a non-blockchain one and both performance and fault tolerance are more than excellent. 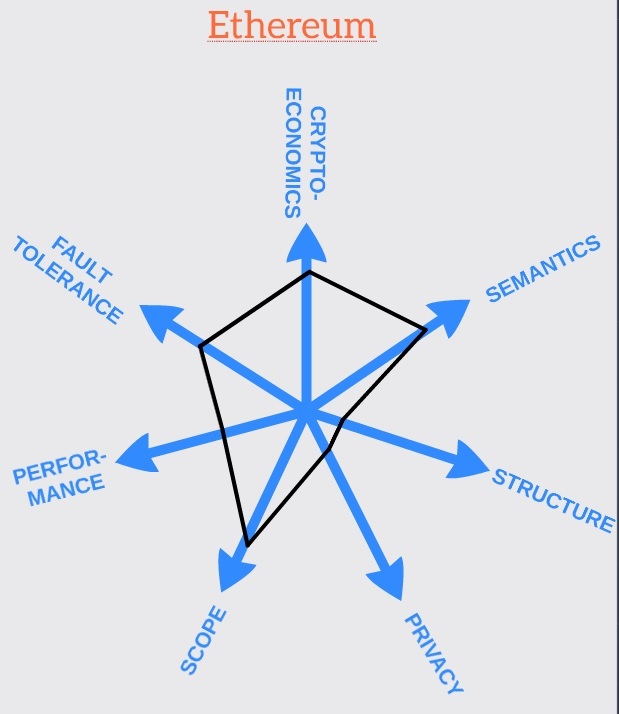 Certainly, this article covers the original concept of Hashgraph produced by Swirlds, in the public version of the technology produced by the Hedera consortium it is planned to have more structure and services regarding on transaction, cryptocurrecnies and storage.